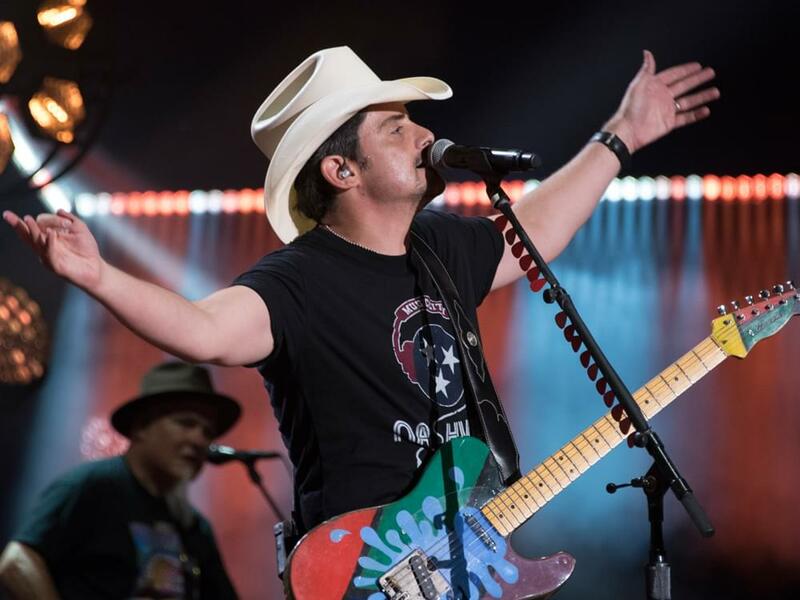 Brad Paisley is taking over the world . . . with his new tour, that is. Brad announced he will embark on a nine-country World Tour, which will make visits to the U.S., Canada, Norway, Sweden, Denmark, Germany, Netherlands, England and Ireland. Kicking off on Feb. 15 in San Antonio, the tour will make additional U.S. stops in Houston, Phoenix, San Diego, Boston, Chicago and more. In October, Brad will cross the pond to play seven shows in Europe. Chris Lane and Riley Green will serve as support during many of the North American stops, while Chris will also join Brad in Europe. More shows will be announced soon. Tickets for many dates are on sale now.